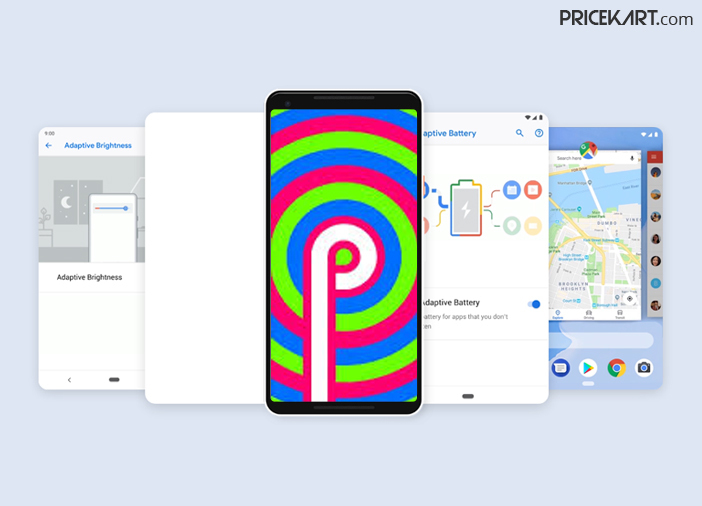 Google recently released the entire version of the Android 9 Pie after months of its announcement. The latest OS comes with a lot of new features with AI-based functionalities at its core. 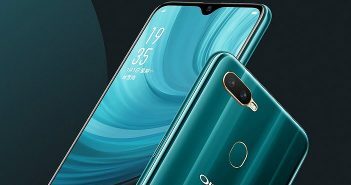 OEM’s have already started working on upgrading their latest smartphones with Android Pie. As of now, Google’s very own Pixel smartphones and Essential phone have received the operating system. Additionally, Google Pixel smartphones are among the first smartphones to receive any Android updates. A lot of smartphone companies like have claimed that their upcoming phones will run on the Android 9 Pie operating system. Of late, even Huawei, the world’s second largest smartphone company, has announced that its latest smartphones will be receiving the ninth version of Google’s operating system. The chairman of Huawei’s product line, He Gang, recently said that four smartphones from the Huawei and Honor series are currently working on Android Pie. Furthermore, the list of these four phones by Huawei includes Huawei Mate 10 Pro, Huawei P20, Honor V10 and Honor 10. 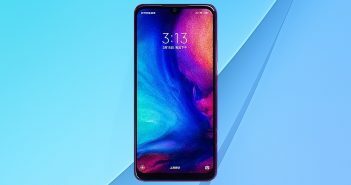 According to a news report, the Huawei P20 and Huawei P20 Pro will receive the Android 9 Pie update at the same time. 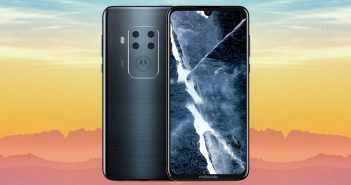 Both the phones are expected to get this latest operating system soon. Google announced Android P a couple of months back. The new update by Google is mainly focused towards AI and machine learning. For a long time, the company had not revealed what the ‘P’ in Android P stands for. Only after it rolled out the entire version did it reveal that the ‘P’ stands for Pie. However, Android Pie looks promising and shows a lot of potentials when compared to the previous versions of the operating system.